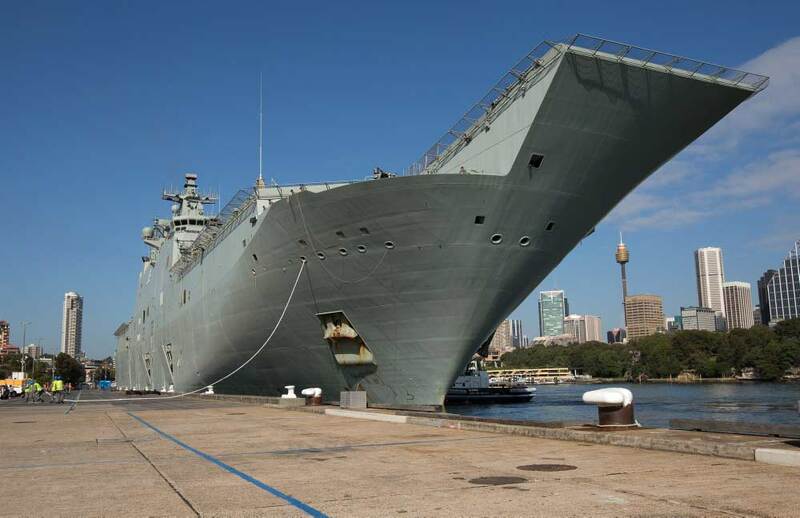 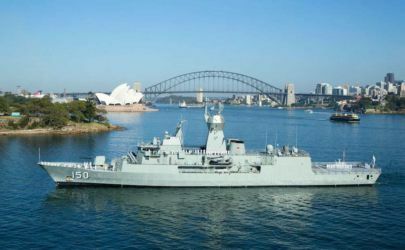 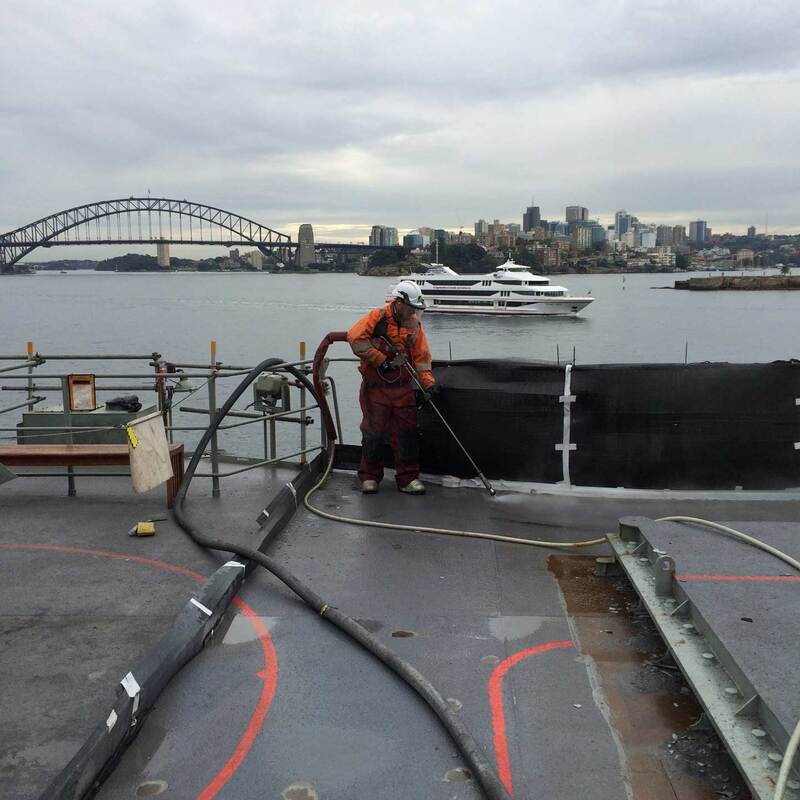 Many of our abrasive blasting and protective coatings applications have been conducted on marine and Royal Australian Navy vessels, dealing directly with the Department of Defence – NAVY and prime contractors such as THALES, BAE SYSTEMS, NAVAL SHIP MANAGEMENT, NAVANTIA and ROLLS ROYCE/KBR. 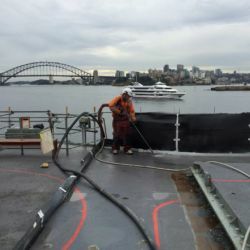 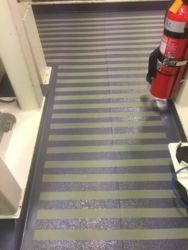 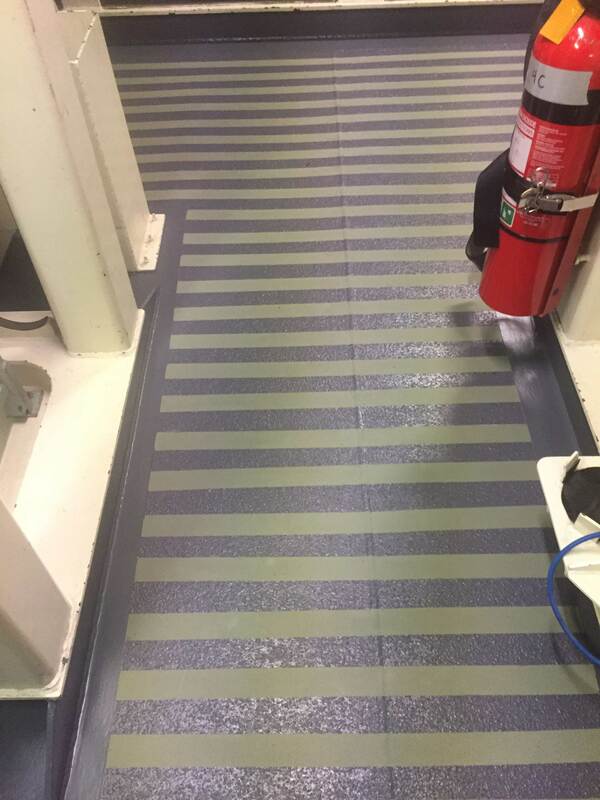 We have an extensive, highly skilled trained team providing capabilities in various blasting and coating applications and the expertise to apply epoxy, elastomer and ultra-light weight underlayment’s on Navy and various marine vessels, we can deliver these services on multiple vessels at any time. 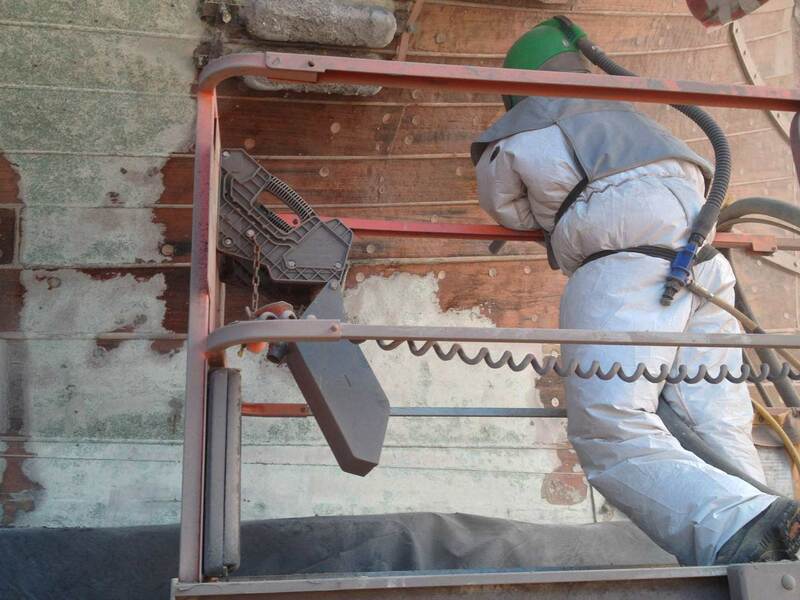 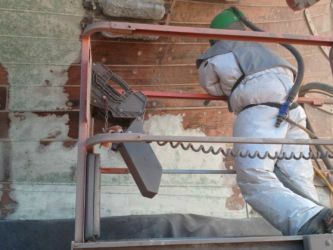 All our quality assurance systems and applications are strictly monitored by our NACE certified inspectors and our team is highly trained to accommodate any work environment and conditions.